Want to try something different? 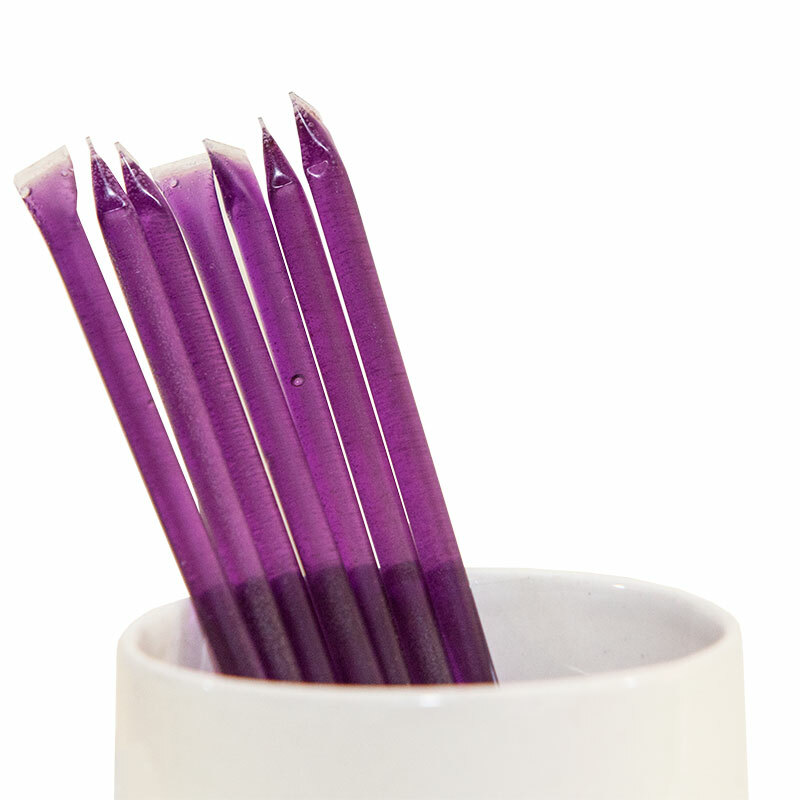 Enjoy our blackberry flavored clover honey sticks! This is our all-natural, unpasteurized clover honey with a special dash of blackberry to make a uniquely flavored single-serving honey stick. Flavor your tea with a blackberry twist. Squeeze them onto a warm bagel or buttered toast for an outstanding fruit and honey flavor combo. Or just give your kids a fun snack and enjoy one yourself!